Lauded novelist Margaret Atwood and acclaimed artist Johnnie Christmas collaborate on one of the most highly anticipated comic book and literary events of the year. On a dark night, young genetic engineer Strig Feleedus is accidentally mutated by his own experiment and merges with the DNA of a cat and an owl. What follows is a humorous, action-driven, pulp-inspired superhero adventure with a lot of cat puns. Published in over 35 countries, Margaret Atwood is one of the most important living writers of our day and is the author of more than 40 books of fiction, poetry and critical essays. Her work has won the Man Booker Prize, the Giller Prize, Premio Mondello and more. 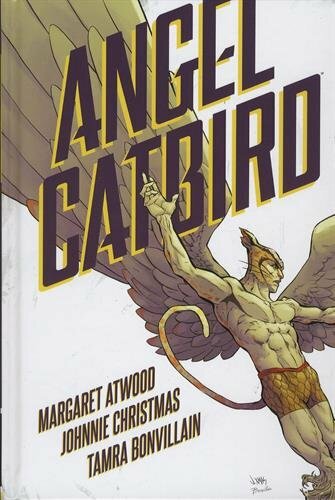 Angel Catbird is her first graphic novel series. 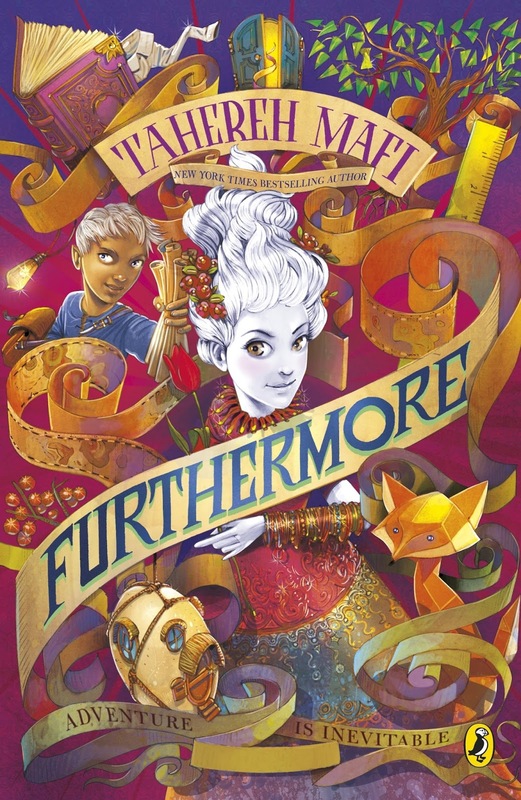 Colour and magic combine in this enchanting new middle grade fantasy from the bestselling author of the Shatter Me series. 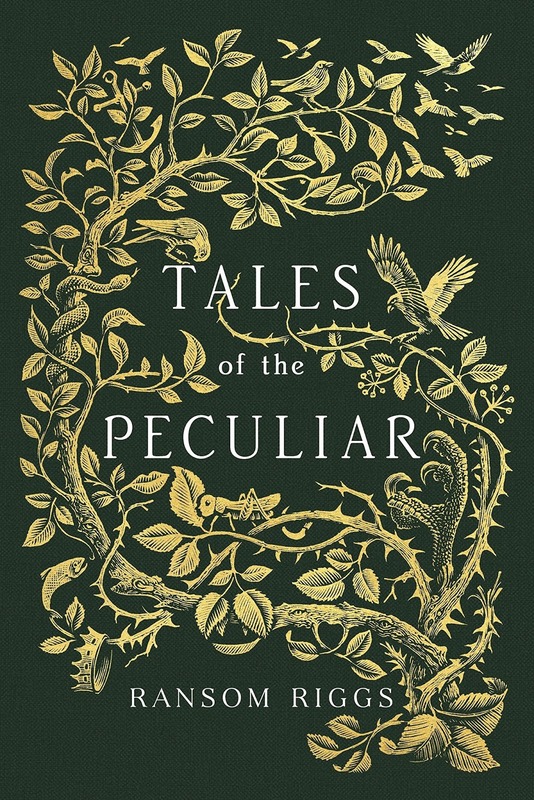 In this collection of fairy tales, Ransom Riggs invites you to uncover hidden legends of the peculiar world. A fork-tongued princess, a girl who talks to ghosts, and wealthy cannibals who dine on the discarded limbs of peculiars are just a few of the characters whose stories will have you hooked. Featuring stunning illustrations from world-renowned artist Andrew Davidson, this compelling, rich and truly peculiar anthology is the perfect gift for fans - and for all lovers of great storytelling. Odd, a young Viking boy, is left fatherless following a raid and in his icy, ancient world there is no mercy for an unlucky soul with a crushed foot and no one to protect him. Fleeing to the woods, Odd stumbles upon and releases a trapped bear . and then Odd's destiny begins to change. 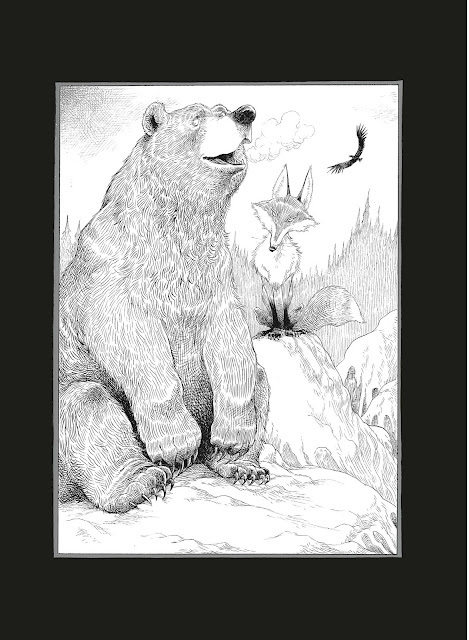 The eagle, bear and fox Odd encounters are Norse gods, trapped in animal form by the evil frost giants who have conquered Asgard, the city of the gods. Now our hero must reclaim Thor's hammer, outwit the frost giants and release the gods . 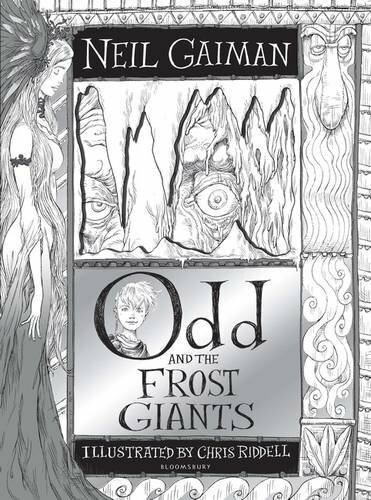 This rich and layered tale of courage is told with humour and in breathtaking style by two creators at the height of their powers: from the author of modern classics such as American Gods, Coraline and The Sleeper and the Spindle, Odd and the Frost Giants will leave you spellbound. Lavishly produced and packed with Chris Riddell's glorious illustration enhanced with metallic ink, this is a spectacular and magical gift.